The furnace melts Cotto Tuscia between the traditions of the past and innovation, producing completely hand made art tiles, taking care in the choice of raw materials, the pure clay in the first place that is taken directly from the quarries. This allows us to provide unique handmade products, top quality and resistance also due to the baking exclusively chestnut wood for temperatures above 1000 ° C.
Our floors, our covers, the colorful hand-painted ceramics, crystal, defying time, offering a viable alternative to the industrial product. wide choice of sizes, colors and customizations. They are excellent for both houses renovations, villas, churches, historical monuments, both in new buildings to which it wishes to give the typical impression of the houses used to be. 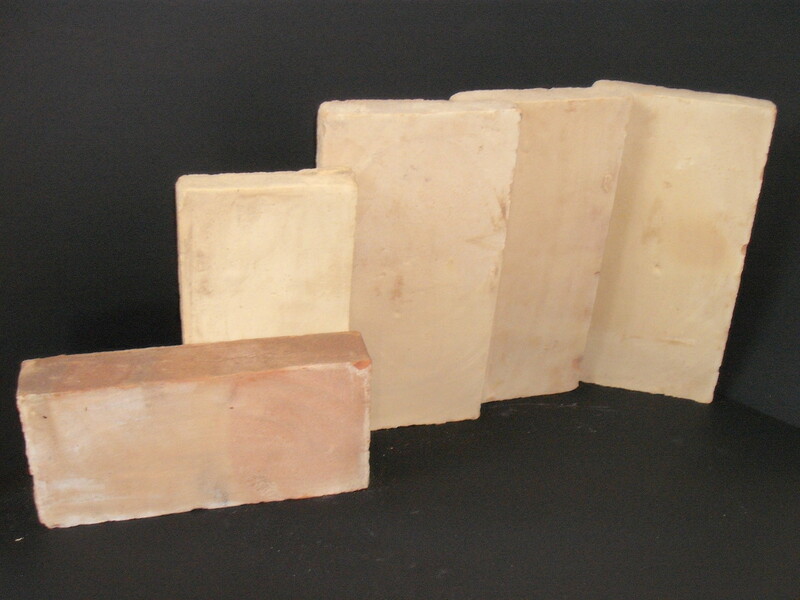 In addition, the different chemical composition of our clays, favors the different colors of the bricks may vary from red Toscano, Umbro to pink or yellow typical of Viterbesi quarries. 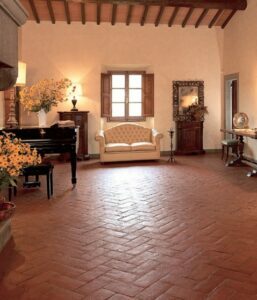 The Tuscia Cotto philosophy is to perfectly combine aesthetics with the highest quality as well as an innate vocation for beauty. One of the key success factors of our company continues to be an intense research and development activities aimed at identifying constantly new production methods and innovative product lines, ready to respond to the needs of an increasingly demanding and sophisticated clientele.